North Homes Designs your home with only you in mind. Our approach is creativity, needs, budget and uniqueness. We understand that no family is alike. Sitting down and getting to know each other is first and foremost. 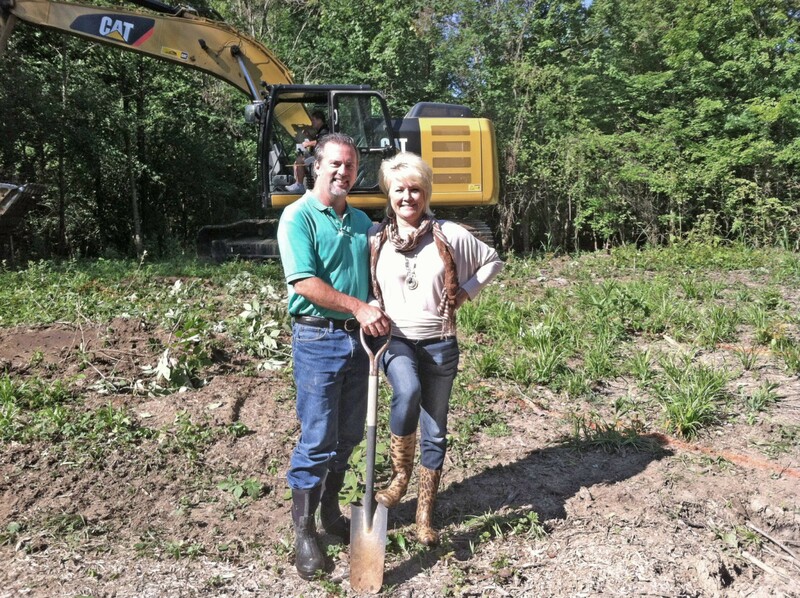 Then the fun part begins… design, drafting, and building a home that reflects who you are. Your home will make you feel happy, comforted, and energized. Custom building is very personal, details are a reflection of your taste and specific lifestyle. It’s the little things that add character and depth to a home. It shows what excites your passion. 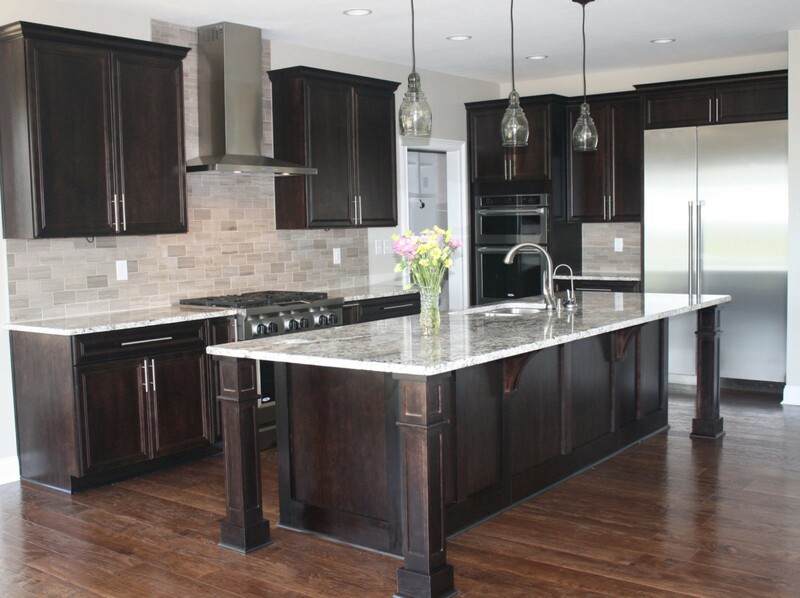 These are more than words to us at North Custom Homes… they’re a way of life. We are passionate about every aspect of the home building process, from beginning the initial conversation to completion of your new home. Our experts have years of experience with custom plan design, green building practices and exceeding the dreams of our clients.